Official pennant dedicated to Real Madrid fans in classic club colors. 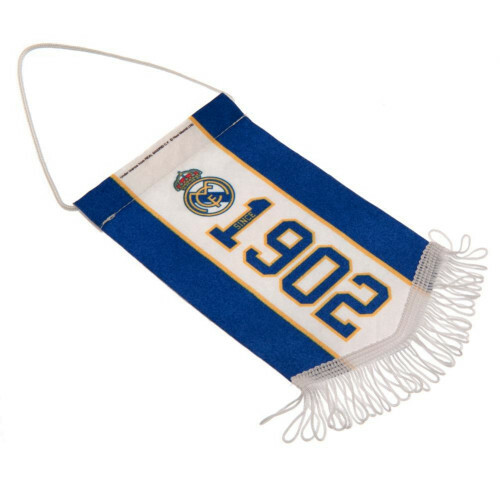 The date of establishment and the badge of the club are displayed on the pennant. 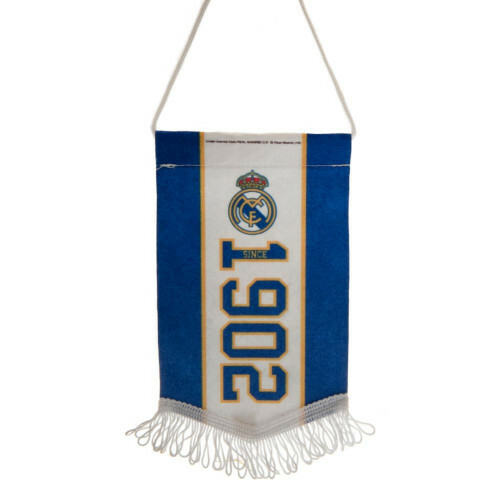 The perfect addition to the collection of every Los Blancos fan.